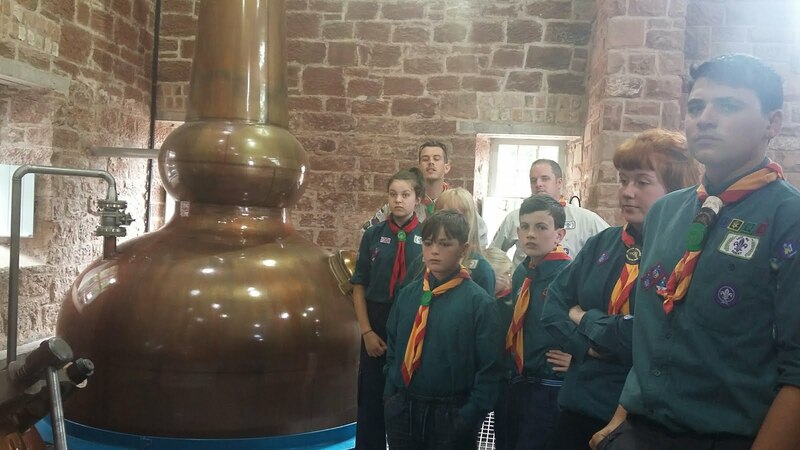 Palnackie 2016: Learning how to make.... whisky! 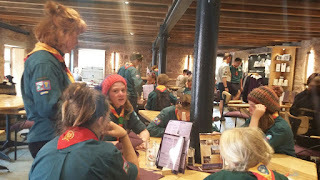 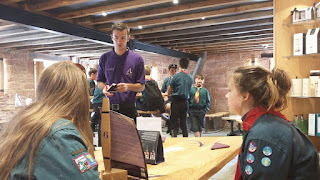 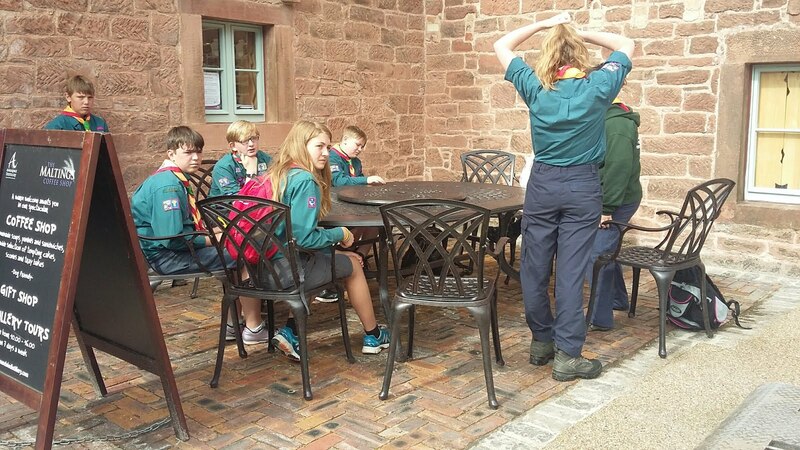 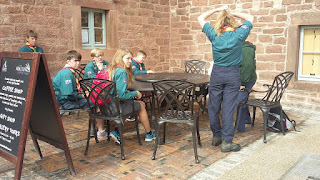 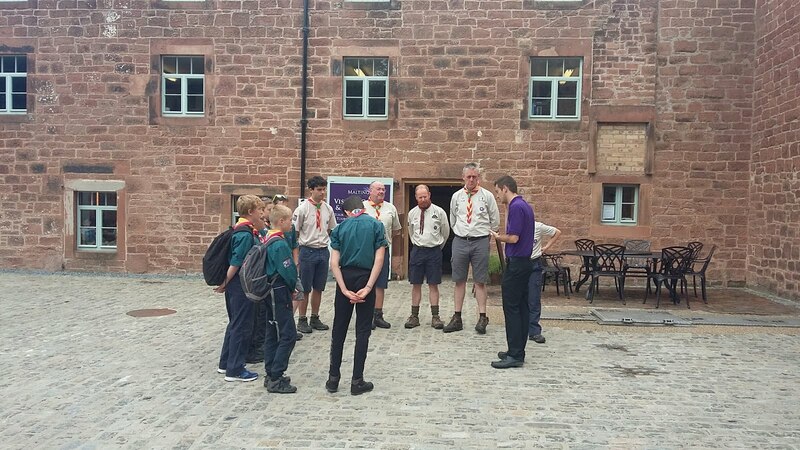 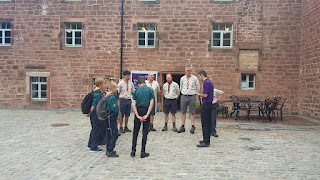 The scouts enjoyed a cup of tea or juice with a lovely slice of cake. 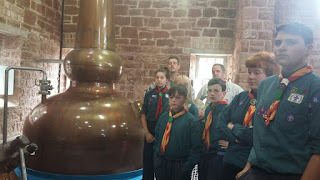 Learning the distilling process which they found very interesting, apparently smelling of hot dogs or hot soup and baked bread.